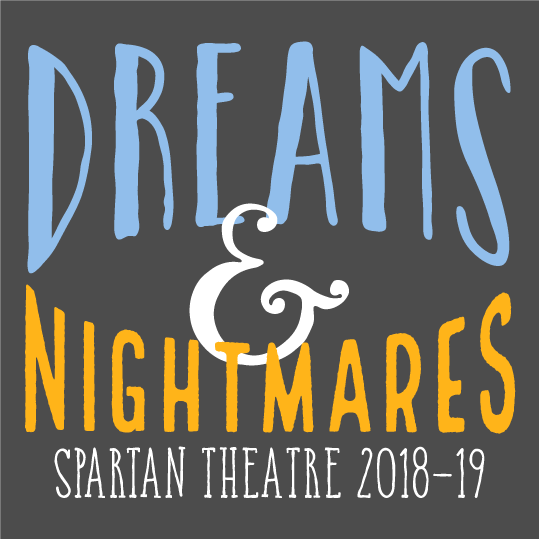 Spartan Theatre 2018-19 Season Tshirt! 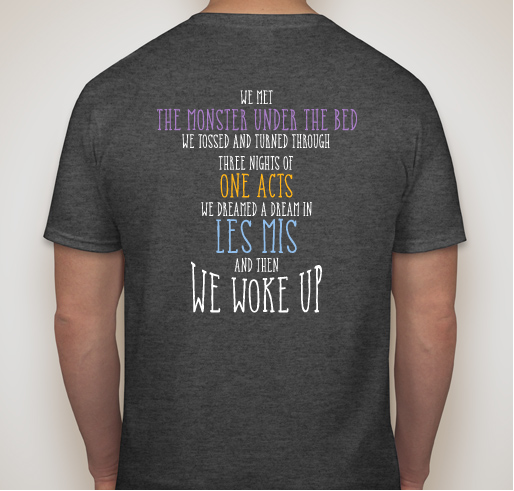 Buy a shirt to support Spartan Theatre! All funds raised will be paid directly to WSHS Theatre Arts Patrons for upgrading equipment for 2018-19. Money from this fundraiser will go to our WSHS Theatre Boosters! The Boosters help us upgrade our equipment, pay to bring theatre professionals to our classes, order pizza during build days, and so much more! 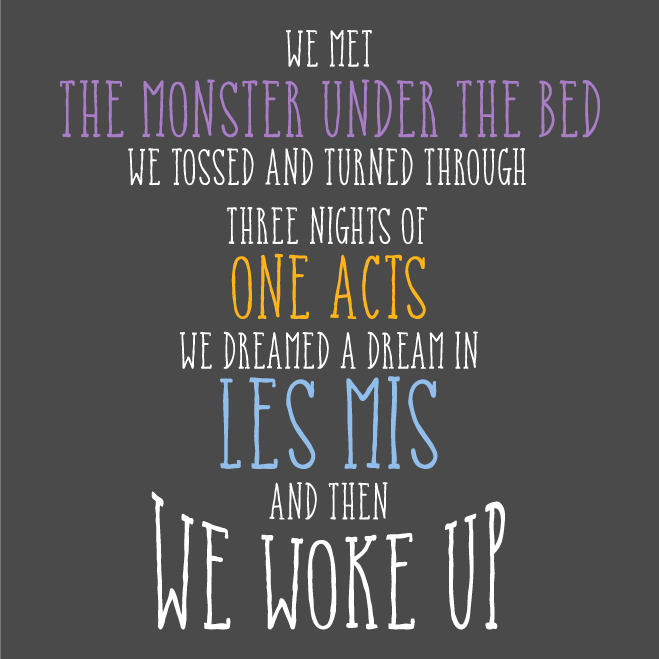 I want the shirt, also I like theater. Ms. Nash is nice! 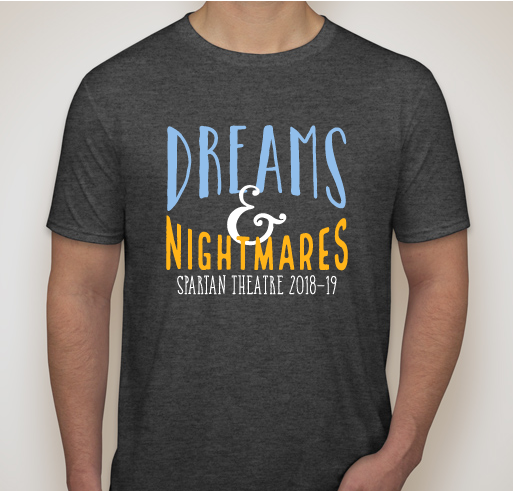 Share Why You Support "Spartan Theatre 2018-19 Season Tshirt!"